Hangovers, the gift found at the bottom of every alcoholic drink. It’s safe to assume we have all had a post-braai hangover before and that they are by no means pleasant. Don’t fret just yet because we have a DIY remedy to help hydrate you by replenishing water and electrolytes in you body. Lets dig into the science a bit. Firstly alcohol saps your body of electrolytes, sugars and water. What are Electrolytes? Essentially they are salts able to conduct an electrical charge in water and are vital because they are what your cells use to send electrical impulses across your entire body, keeping you, well…alive. In other words, without these charged electrolytes, cells wouldn’t be able to transmit impulses to other cells and nerves which are responsible for muscles contractions and movement. A lack of these electrolytes is why we feel weak when the post braai hangover is in full swing. Now let’s talk about how the simple DIY remedy helps in hydrating you. When water arrives in your small intestines the body’s ‘sodium/glucose co-transport’ process activates. 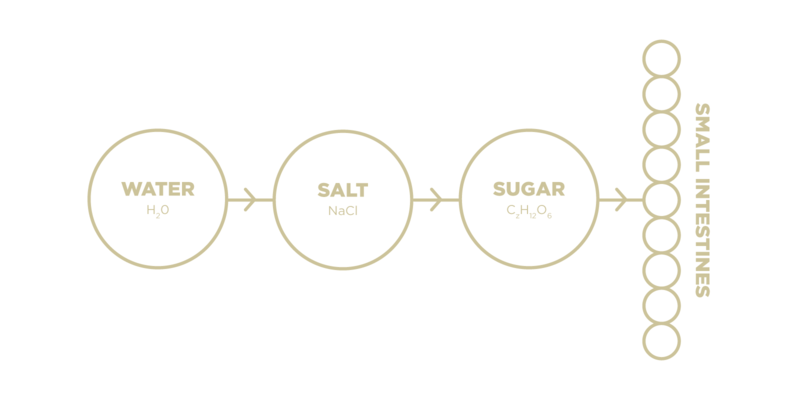 Essentially what that means is sodium molecules are pulled into the small intestine and into the blood via glucose molecules but because water is pulled towards sodium it subsequently also gets absorbed into the bloodstream. When your are hanging you lack the salt(the electrolytes we spoke of earlier) and glucose to effectively re-hydrate you which is exactly how this DIY remedy works. Now that your head is throbbing even more, let’s get to the point and provide you with this simple recipe. Add six teapsoons of sugar or honey with one level of salt into 1 liter of water. 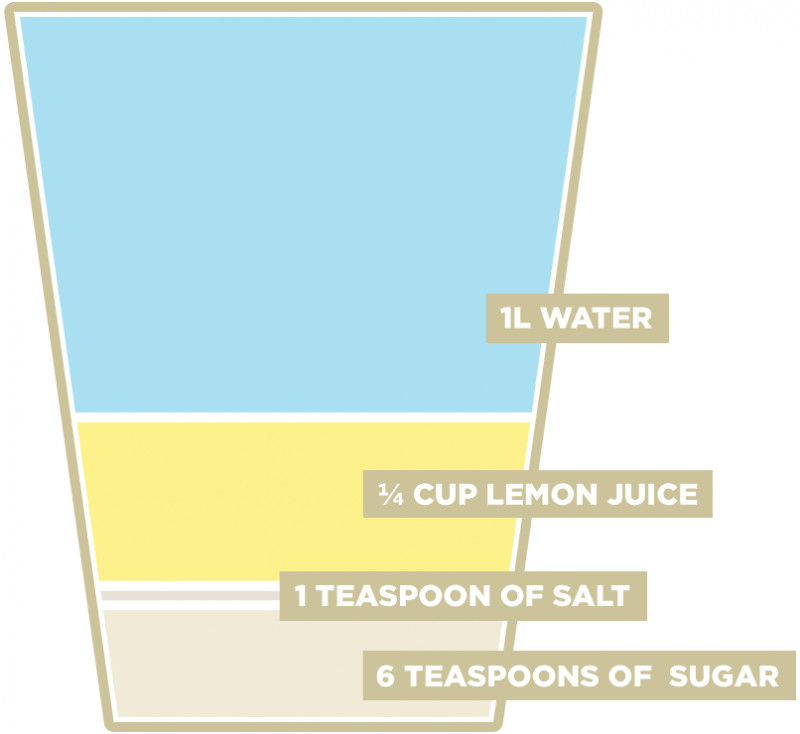 Add ¼ cup of lemon juice for flavour and to add extra electrolytes. Don’t be shy to add other flavours and herbs like mint into the mix. BONUS: You can even eat a banana with your newly found hangover remedy for extra potassium to boost the water uptake in your body even more. The great thing about this remedy is you can easily make it at a restaurant too while eating your greasy breakfast. We must also mention that it is by no means a silver bullet. This recipe is based on and endorsed by the World health organisations recipes for oral rehydration therapy for mild to moderate dehydration. This entry was posted in Braai 101, Recipes. Bookmark the permalink.